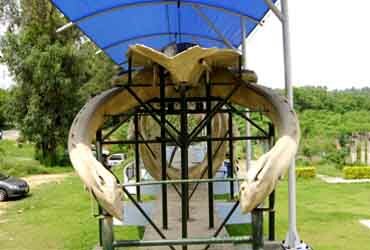 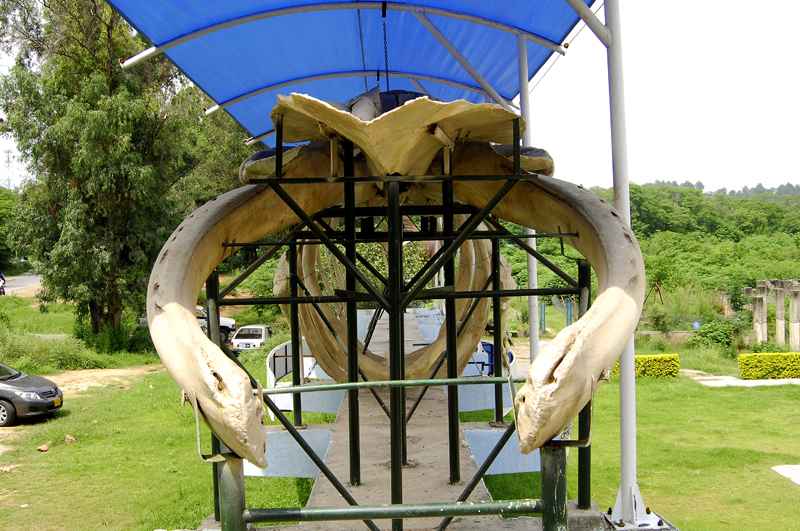 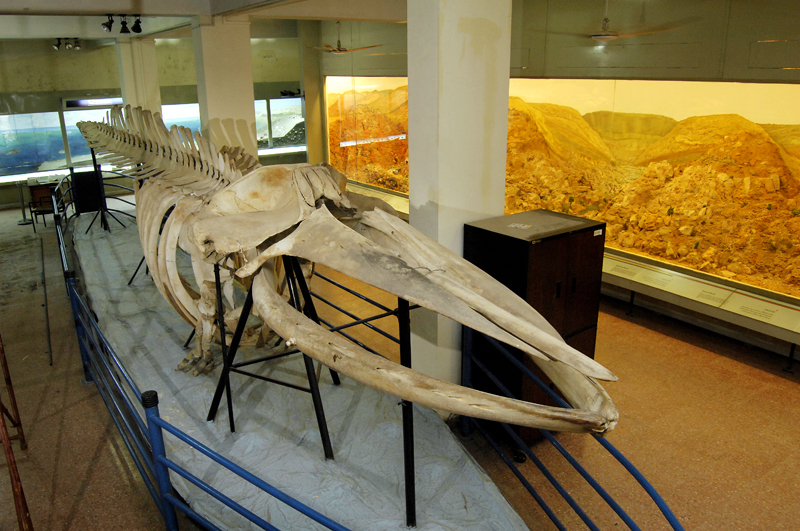 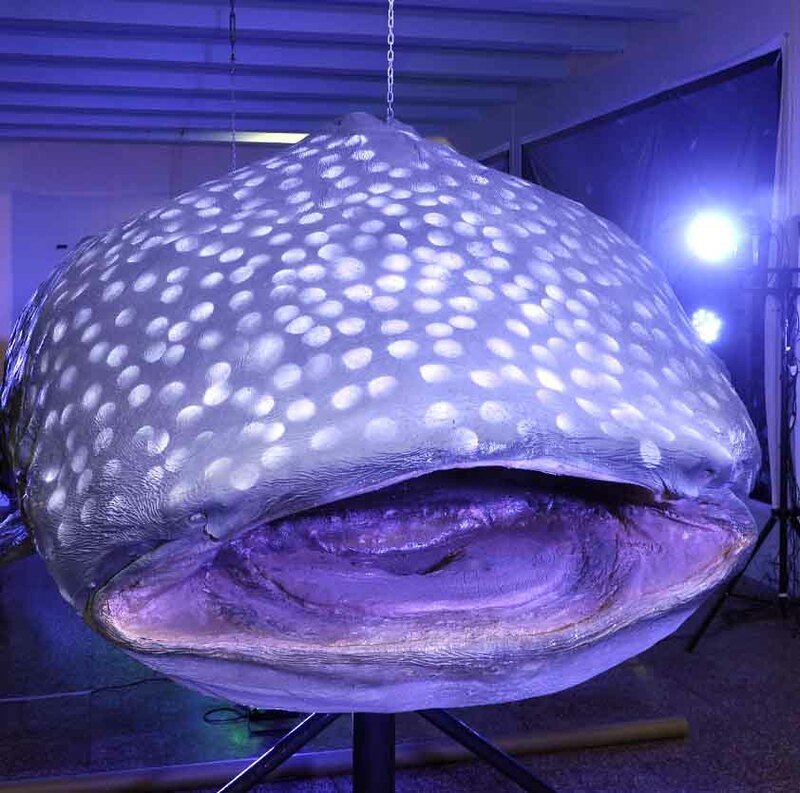 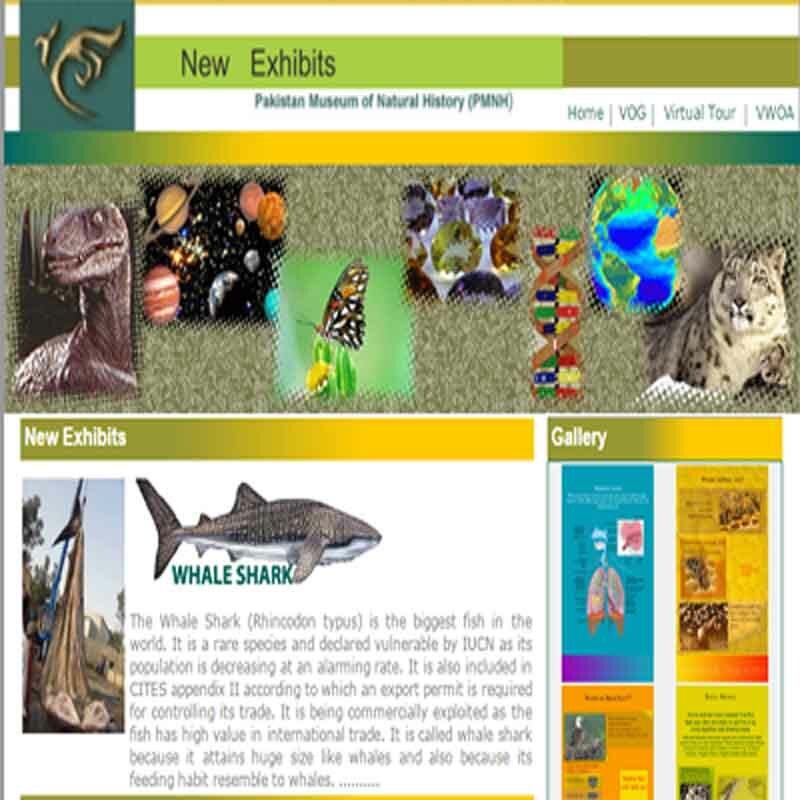 PMNH scientists work on various projects for the popularization of natural history through research publications, displays, exhibits and dioramas. 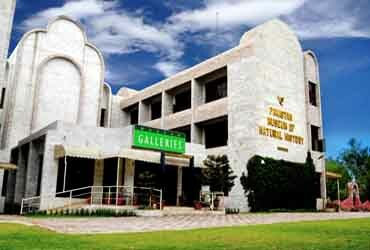 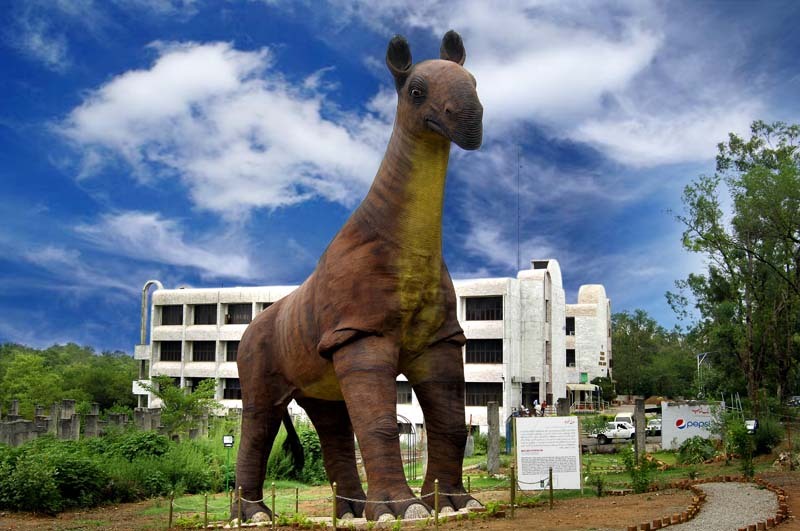 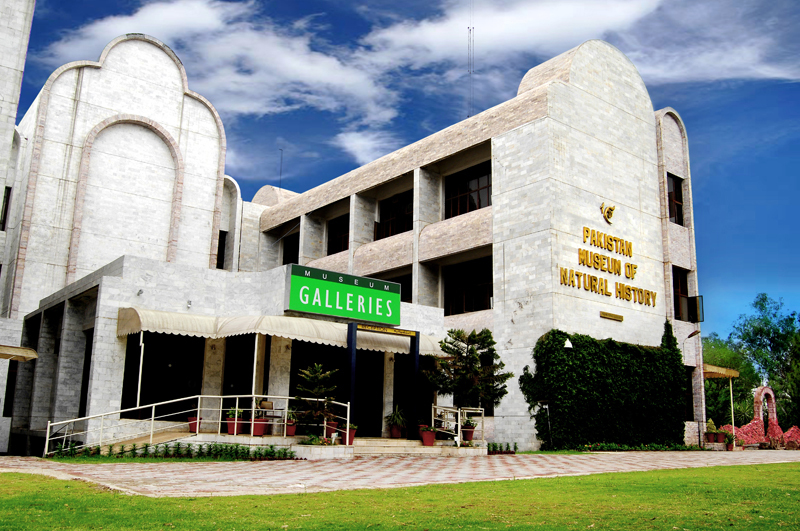 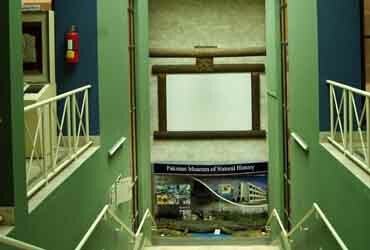 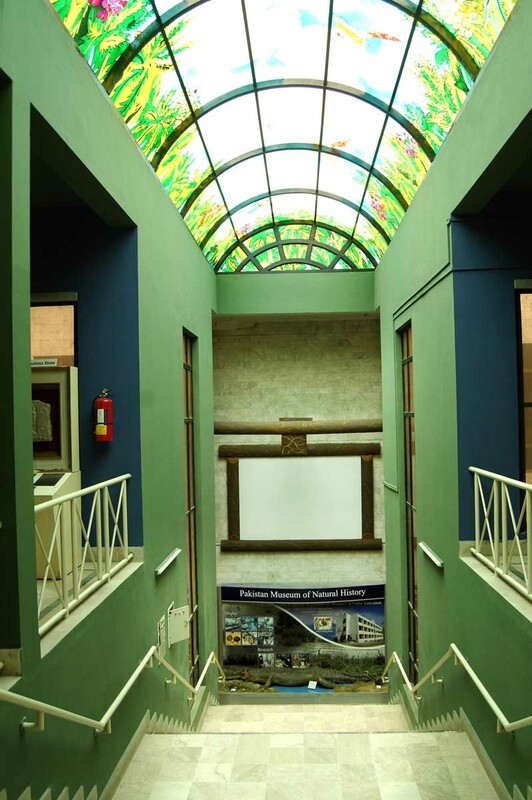 The Pakistan Museum of Natural History has four divisions namely Botanical Sciences, Earth Sciences, Zoological Sciences and Public Services. 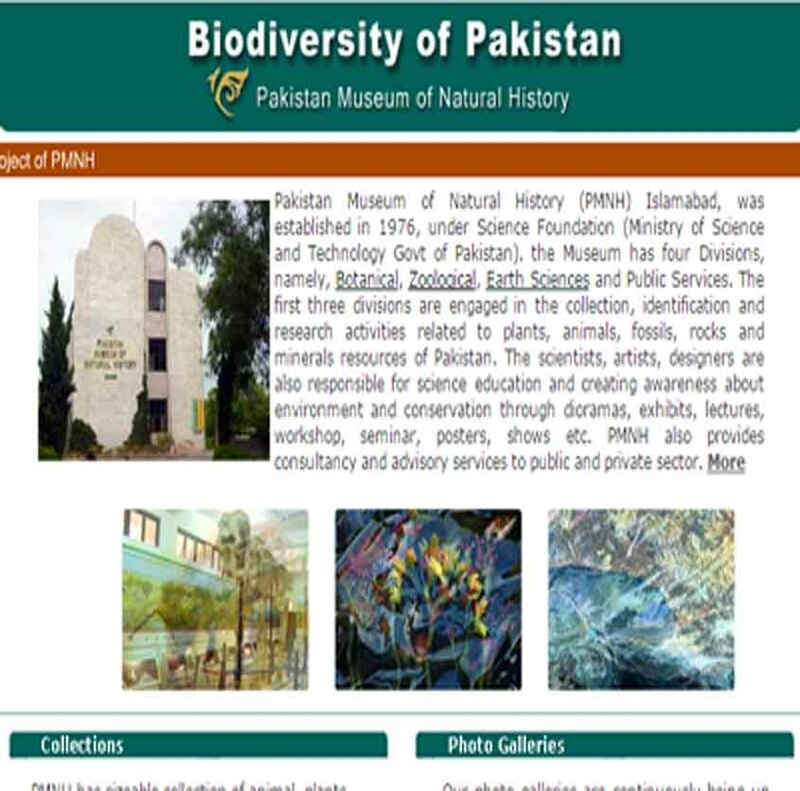 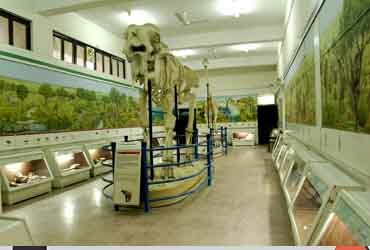 The first three divisions are engaged in the collection, preservation, identification and research activities pertaining to plants, fossils & minerals and animals resources of Pakistan respectively, while the latter is responsible for mass education and popularization of the natural history through various displays, exhibits and dioramas.